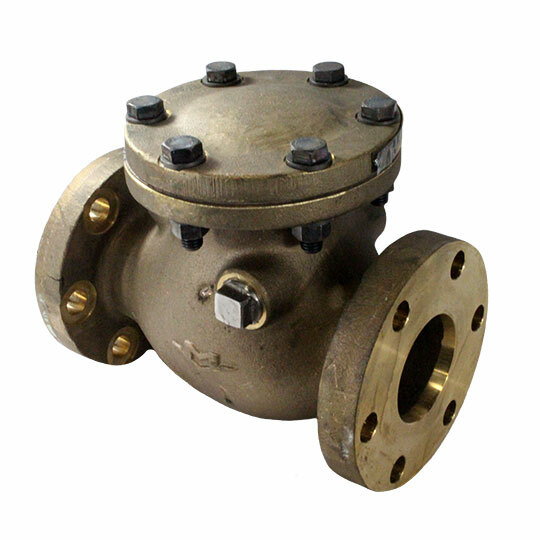 Check valves are a backflow prevention device designed to prevent fluid (liquid or gas) from flowing backwards into vital process systems. W&O stocks a full assortment of ball, swing, angle, lift, in-line lift, stop, vertical lift and compressor check valves. All check valves are available in a range of sizes, materials and connections to meet your pipe system design.